Phyllis Krystal answers your questions in Earth School. Listen to our first call below. to connect with one’s own higher wisdom. This call above is 1 hour long. If you would like to thank Phyllis for this fabulous meditation contact her website to make a donation to her foundation. Phyllis has decided that making a commitment to weekly calls is too stressful for her due to the erratic quality of her voice. Apologies for the inconvenience. If you’d like to learn to use her figure of eight cutting ties technique read Phyllis’s book to learn to use this technique effectively. Or take a course from one of her certified instructors. The system is very effective but you need to do the work and follow the method as she was given it. Also look on Amazon for her Cutting Ties workbook as this gives the exact wording to use for cutting rituals. Phyllis’s cutting ties technique is one of the most effective tools I know of to free yourself from the past. 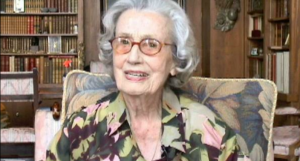 More about Phyllis Krystal and practitioners of her system. 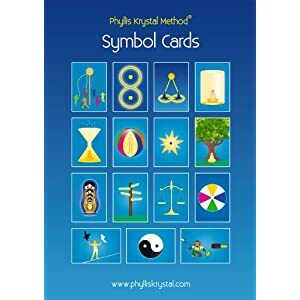 This pack of 15 cards include all the symbols used in Phyllis’s work. They are very powerful visual tools. Order through Phyllis’s website. or Amazon. Here’s the original interview I did with Phyllis at her home in Zürich, Switzerland in early June 2012. 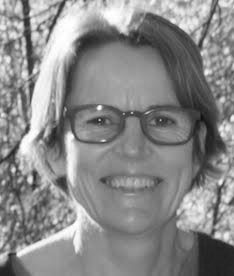 We discussed how she started, diet and how she survived a hijacking experience over the North Sea….